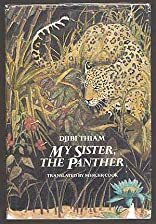 Home > Books > My Sister, the Panther. My Sister, the Panther. was written by Djibi Thiam. My Sister, the Panther. was published by New York: Dodd, Mead & Company. About Djibi Thiam (Author) : Djibi Thiam is a published author. 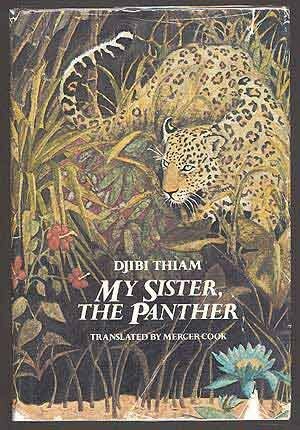 A published credit of Djibi Thiam is My Sister, the Panther.